Many defendants in Florida currently utilize the Stand Your Ground defense – a legal tactic that has its supporters as well as critics. According to recent reports, the state legislature is getting ready to officially change the law – affecting which evidence is presented in court. Florida’s Stand Your Ground defense law was enacted in 2005. Since then, many states have followed suit and made Stand Your Ground an available defense. Other states, however, have enacted a Duty to Retreat statute, which is in direct opposition to Stand Your Ground. The Florida legislature is preparing to alter the law. Defendants would no longer have to present evidence to prove their claim of self-defense, the New York Times explained. The Stand Your Ground defense permits individuals to use deadly force if they reasonably believe that, by standing their ground, they will prevent bodily harm and/or death. In contrast, Duty to Retreat statutes require individuals to back away if they can before using deadly force. An individual claims Stand Your Ground as a defense prior to trial. The defense files a Motion for Declaration of Immunity and/or Dismissal as established by Peterson v. State, which makes this defense a “true immunity” rather than an affirmative defense. 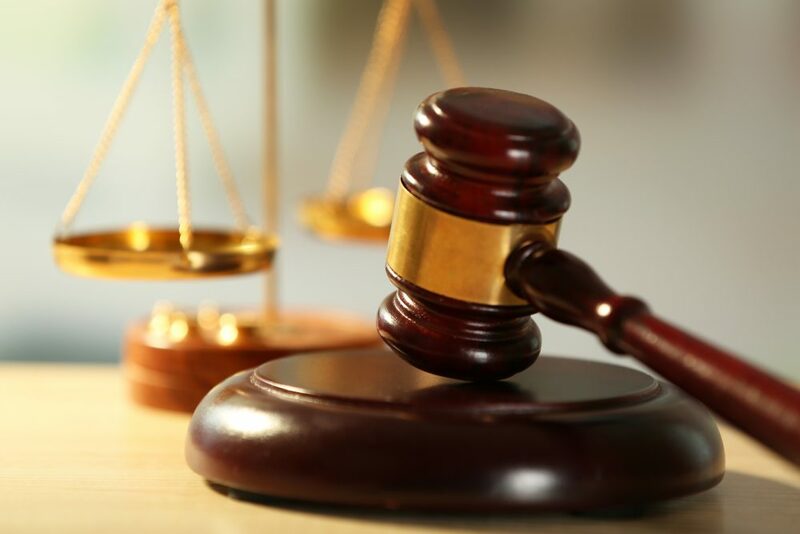 The defendant must prove by a preponderance of the evidence at an evidentiary hearing that he or she meets the criteria outlined in Florida Statutes, sections 776.012 and 776.013. If the defendant meets the requirements, immunity from prosecution is granted. If not, the criminal case proceeds through the normal route, plea bargain or trial. In Florida, defendants are using the Stand Your Ground defense in homicides that resulted from everything from loud music at a neighboring home to popcorn throwing in a movie theater – as in the case of Curtis Reeves who is charged with shooting and killing Chad Oulson three years ago after an altercation in a Florida cinema. Some critics of Florida’s Stand Your Ground defense say the law contributes to a so-called “Wild West” mentality when it comes to deadly force and standing your ground. As a result, Florida is sometimes called the Gunshine State, the New York Times noted. A study by the Tampa Bay Times in 2014, found more than 200 cases in Florida involving Stand Your Ground defenses. Other studies in Florida and other states that have Stand Your Ground statutes actually found an increase in crime, the Tampa Bay Times article reported. The study concluded that Stand Your Ground statutes “…lead to a statistically significant 8 percent net increase in the number of reported murders and non-negligent manslaughters.” The proposed new legislation would take the burden of proof from the defendant and place it on the prosecution. Prosecutors would have to prove that the defendant was not acting in self-defense when he or she used lethal force. Other states with a Stand Your Ground defense place the burden on the defendant to prove this defense – if the burden is mentioned at all. Florida was the first state to enact a Stand Your Ground statute. It will be the first to change who has the burden of proof. With the number of defendants in Florida claiming this defense, and the increase of crime contributed to Stand Your Ground statutes, claims of this defense and the crimes attributed to it will only increase. Terri L. Wilkin graduated from the University of Maryland’s Francis King Carey School of Law in May 2007. Terri is admitted to practice law in the State of Maryland and the District of Columbia, and has been admitted in the Federal United States District Court for the District of Maryland. Prior to law school, she obtained a Master of Science dual degree from the Johns Hopkins University in Leadership and Finance/Accounting. Her 26-year career with the Maryland State Police includes assignments in patrol, criminal and drug investigations, white collar crime, intelligence work, training, the Deputy Director of the Planning and Research Division, and as the Department Prosecutor. Posted in Criminal Justice/Criminology and tagged Criminal Justice, Duty to Retreat statute, Legal Studies, Peterson v. State, Stand Your Ground. Bookmark the permalink.